Lima mayor Luis Castañeda’s approval fell slightly this month as two key public transit projects face problems and his political party sat out 2016 elections. An Ipsos poll taken this month shows Castañeda’s public approval fell from 69% in March to 63% in April. The loss in popularity comes after the disappointing performance of a new downtown bypass and the removal of two bus companies from Blue Corridor network. Castañeda’s approval is the lowest since June 2015, after his first 100 days were overwhelmed with scandals surrounding the Blue Corridor bus reform, his unilateral decision to paint over dozens of downtown murals and other controversies. 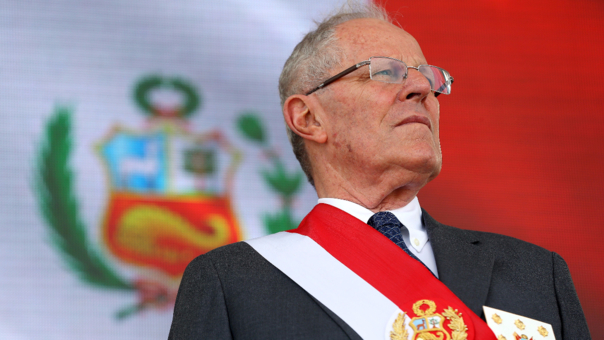 Castañeda provoked controversy early in his term when he reallocated funds from former Lima mayor Susana Villaran’s Rio Verde project to build the 28 de Julio bypass, which aims to reduce traffic in downtown Lima. After closing the major avenue for over a year, the grand opening last week saw the bypass congested with traffic in its first week. 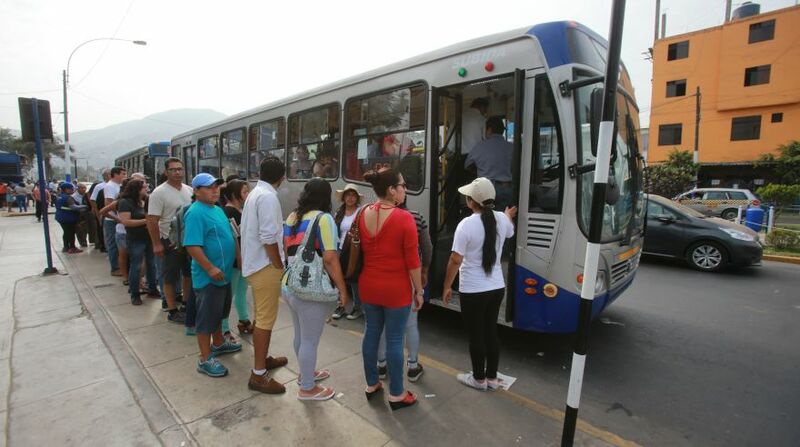 Meanwhile Peru’s finance ministry demanded changes which ultimately led to the city voiding contracts for two companies licensed to operate buses along the Blue Corridor routes. 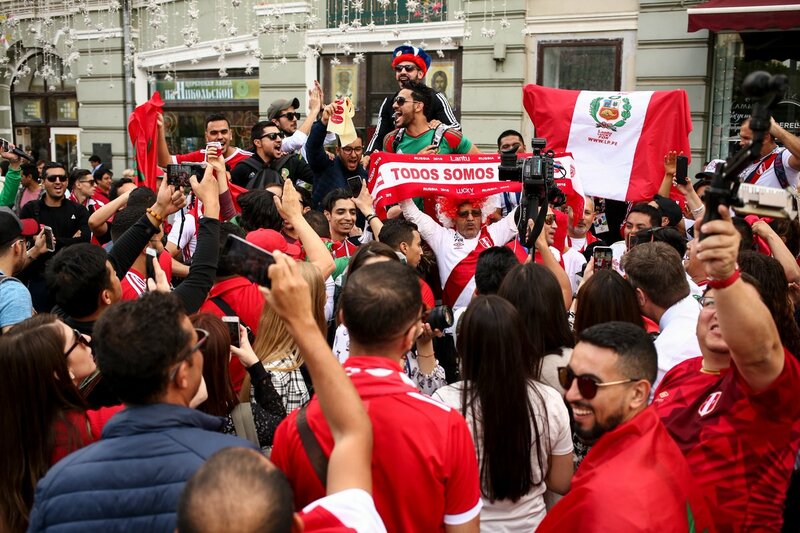 The removal of the two companies’ buses from the Tacna-Garcilaso-Arequipa and Javier Prado-La Marina-Faucett routes resulted in long lines of angry passengers waiting up to 30 minutes for available buses on those avenues. 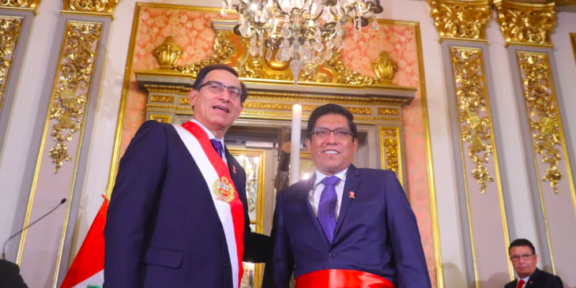 The fall in Castañeda’s popularity comes as his National Solidarity party withdrew all of its candidates for Peru’s Congress and the presidency from 2016 elections out of fear it would lose its legal status for not making the 5% elections threshold. Sitting congressman Jose “Pepe” Luna resigned from the party over the decision. The 28 de Julio bypass was designed as an alternate southbound route out of downtown Lima to complement the Via Expresa highway. 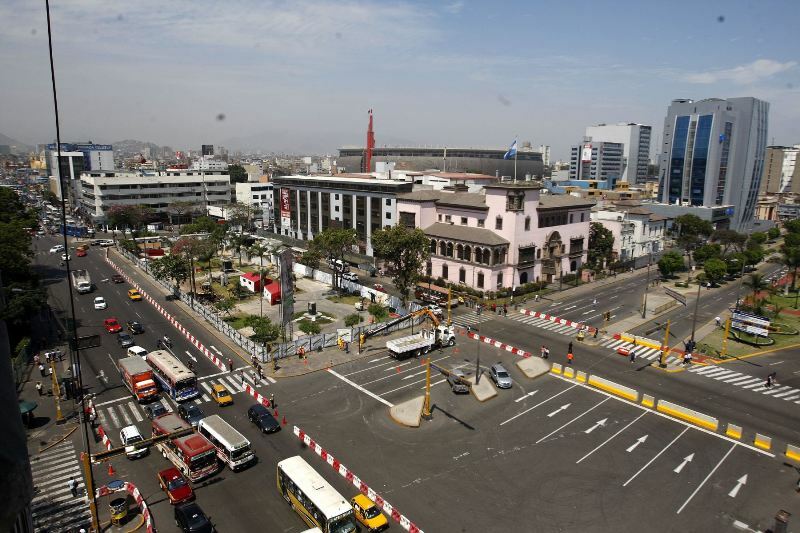 The Blue Corridor bus reform removed hundreds of outdated buses from Lima’s major thoroughfares in favor of licensed operators of modern buses which only pick up and drop off at marked bus stops. Despite the recent drop, Castañeda still has the support of almost two thirds of the city. His approval fell as low as 49% in May 2015. 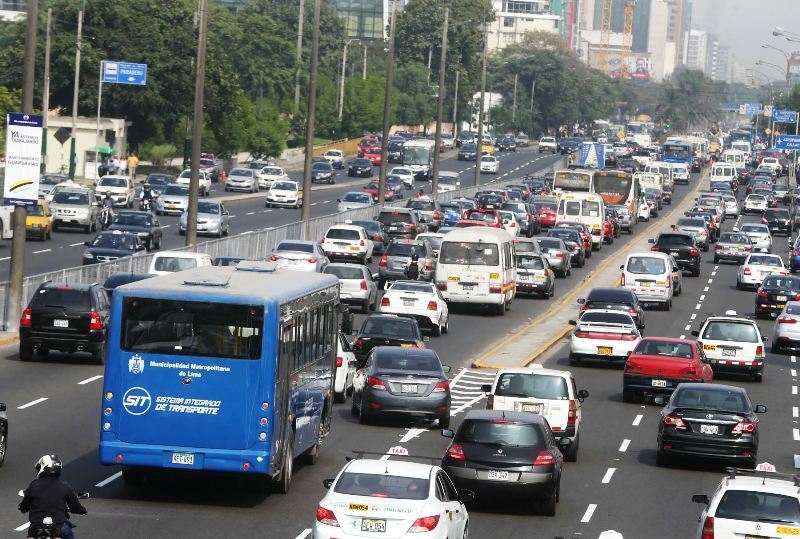 Traffic congestion is still a major issue in Lima & it is only going to get worse. Are there any plans for short-line trains as there are in other major cities?